As a working adult, your most important asset is your income. When accidents and sickness occur unexpectedly, daily living expenses accumulate as income slows down. 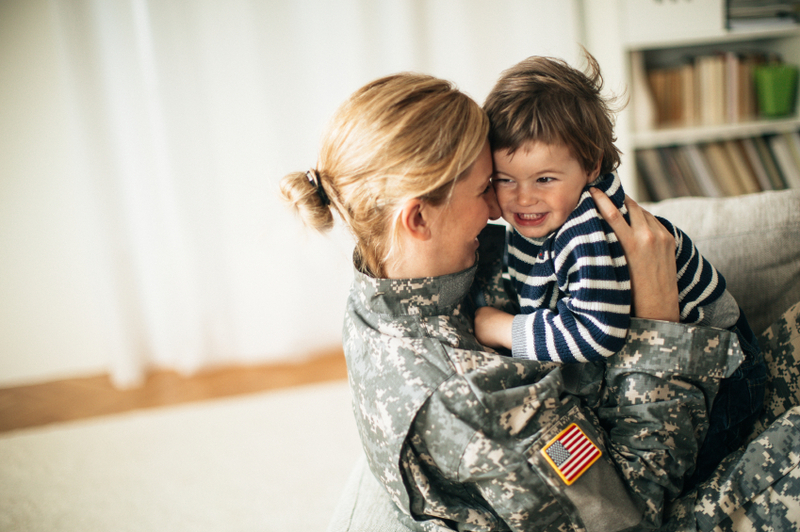 NGAUS’ Long Term Disability (LTD) supplements a portion of income lost due to an off-the-job injury or illness, securing your family’s standard of living and giving you piece of mind while you heal. Need to file a claim ? Visit our Claims Page to start your claim today. NGAUS 2019 Registration will Open in June 2019! !